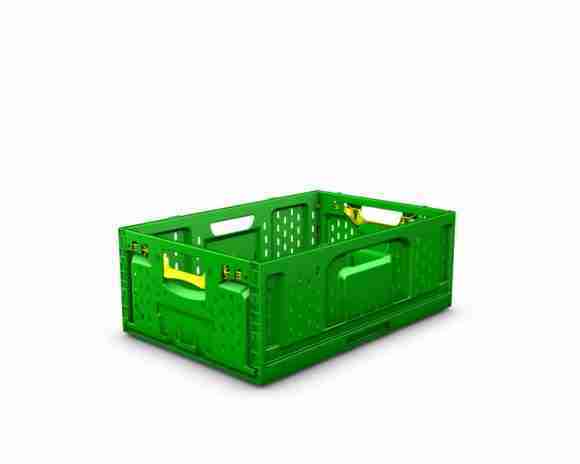 New foldable crate (RPC) offers unique hygienic properties, smooth sides, lowest fold ratio and ergonomic functional design. 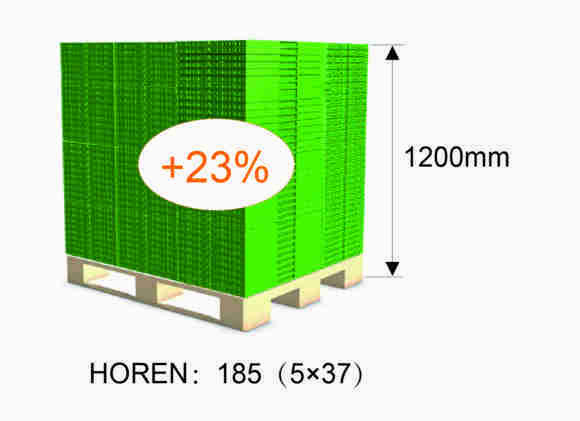 Leading designer and manufacturer of innovative and smart returnable transport packaging solutions HOREN, is introducing its best-in-class foldable produce crate (RPC) to the North American market at the United Fresh Show, held 13-16 June 2017, in Chicago. 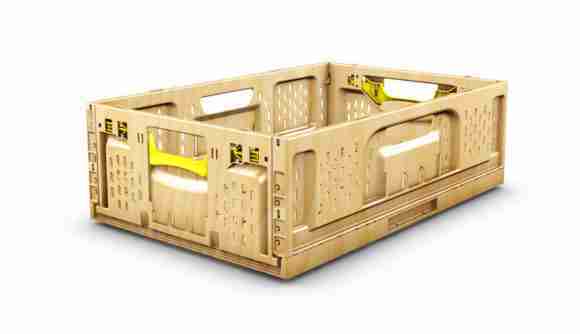 The HOREN RPC is the most advanced foldable crate to be launched given its strength, unique hygienic properties, smooth sides, lowest fold ratio and ergonomic functional design. 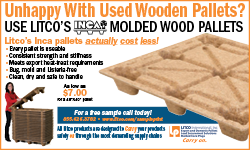 The RPC offering includes wood look as well as conventional appearance RPCs. “We challenged our design team to develop an RPC that not only provides our customers with a strong and robust means for transporting produce and protein products but also gives them the lowest whole of life cost when handling, washing/drying and transporting RPCs,” said David Edwards, Horen’s President Retail & Consumer. The launch in Chicago follows the extremely receptive reaction to the new RPC at Fruit Logistica in Berlin earlier this year and at various shows throughout Asia Pacific. 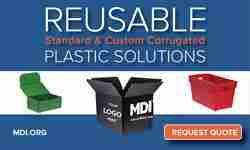 Horen has built a position of leadership in the design and manufacture of Intermediate Bulk Containers (IBC’s) which saw the launch late last year of its OptiFlow 330 IBC designed specifically for the US market. 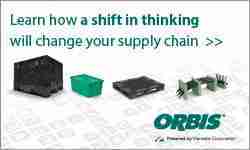 Horen’s extensive R&D team has now turned its attention to the retail and consumer sectors where demand for new and innovative ways to move product through supply chains is increasing rapidly.